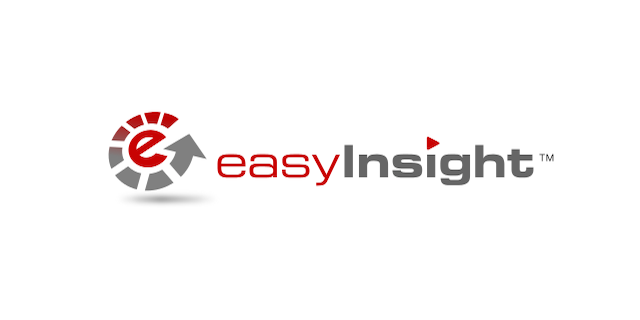 Easy Insight gives you the reports and dashboards you need to optimize your support system. Improve your assignment and resolution times, manage agent workloads, and identify critical trends to deliver the best possible support experience to your customers. Easily integrate your support data with CRM, project, and financial information to build a single end to end view of your customer base, keeping your customers happy and profitable. Create an Easy Insight trial account. Click on the Freshdesk connection. Enter the URL of your Freshdesk system and your API token (found through your Profile Icon, Profile Settings, Your API Key (on right side of screen). After data synchronizes, a prebuilt dashboard will automatically appear showing a variety of reports on your tickets, time tracking, and survey information. You can use this dashboard, as well as create your own reports clicking on Create Report.